When choosing the right service provider along with the best fitting caregiver there should be a few things to ask and look for. Each person’s need varies when it comes to home care and picking the right caregiver to math those needs can sometimes be an in-depth process. Below are some times to make the process more efficient. 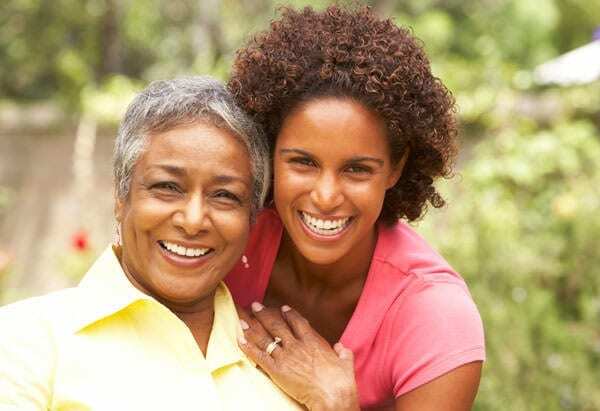 “As you begin exploring your caregiving options, it’s important to think about the qualifications of that person to whom you will entrust your loved one’s care. You need a caregiver that is qualified, well-trained, trustworthy and passionate about helping others. This article explores the most important things you can do (and avoid doing) when selecting the best caregiver possible for your loved one. It’s also important to notice if daily tasks are becoming challenging, frustrating or time-consuming. For instance, does getting ready to go out of the house take an extended amount of time? Is your parent keeping up with his or her hygiene and cooking well-balanced meals?